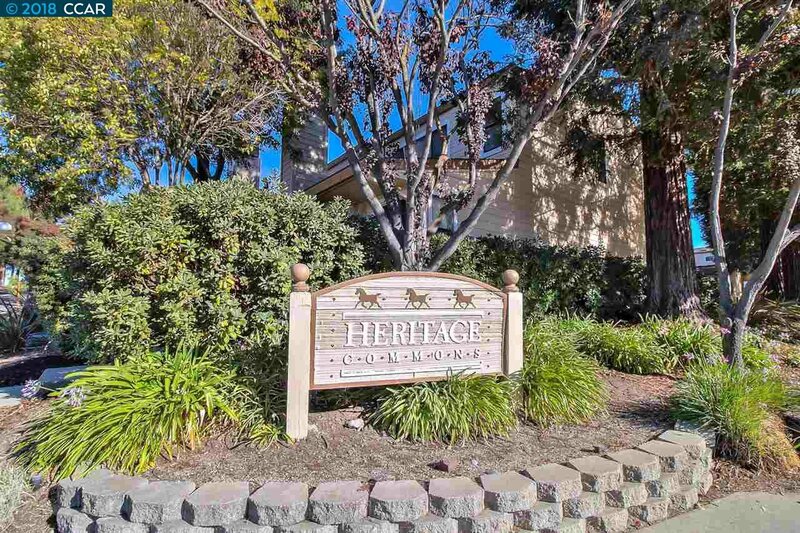 This immaculate Dublin home is located in the sought-after subdivision of Heritage Commons. 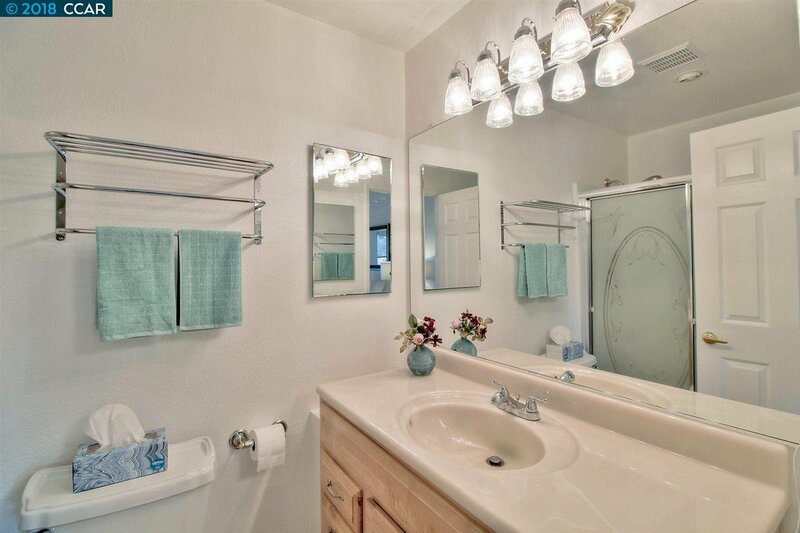 Beautiful 3 bedrooms, 2.5 baths with approx. 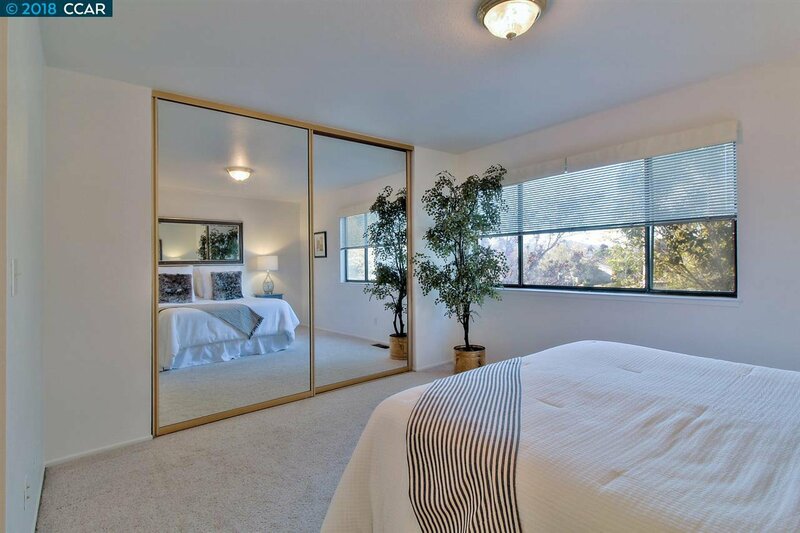 1,300 sq. 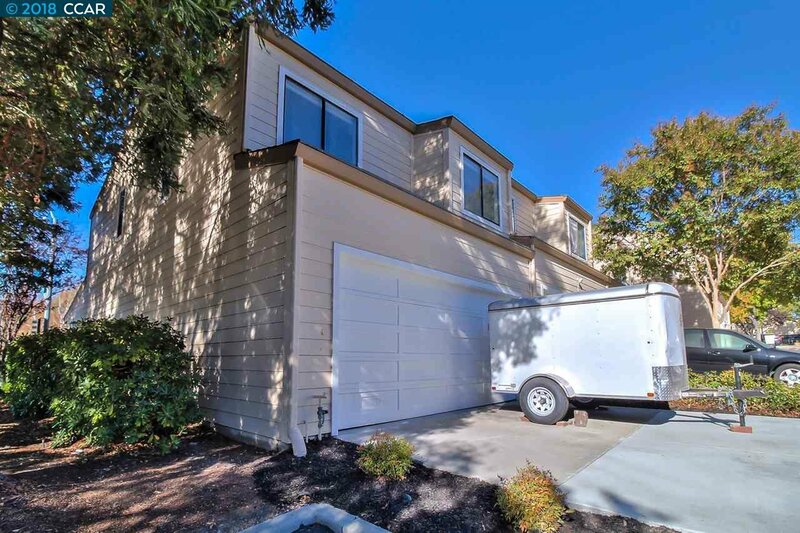 ft. of living space and a 2-car garage. 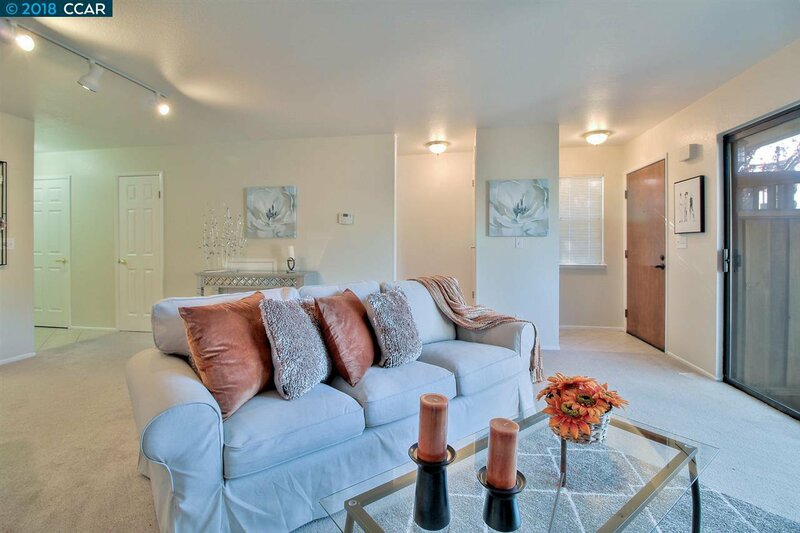 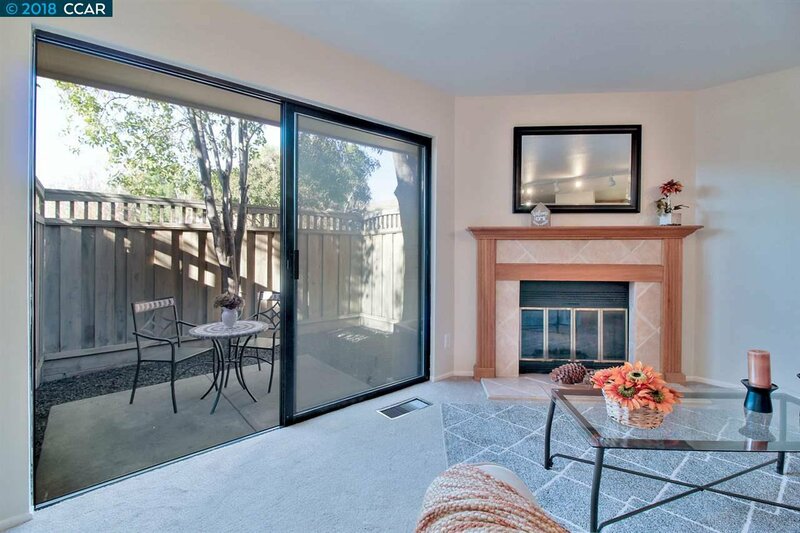 As you enter the home, a large family room with a fireplace greets you. 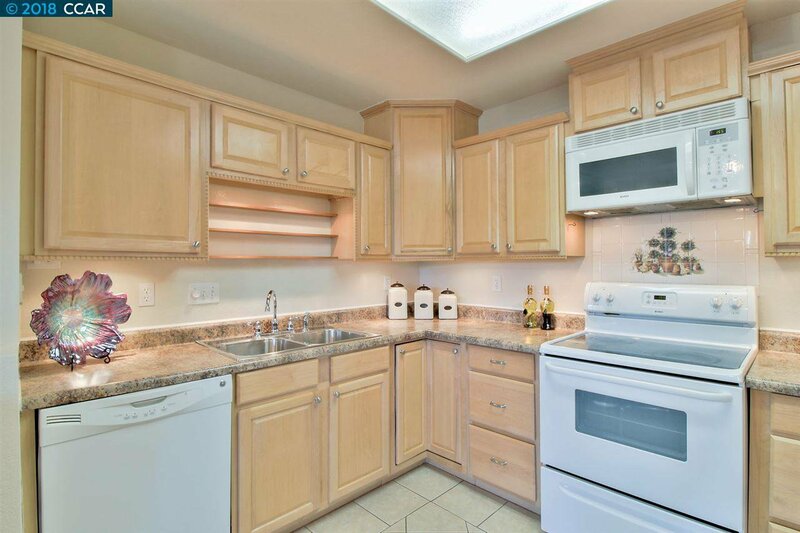 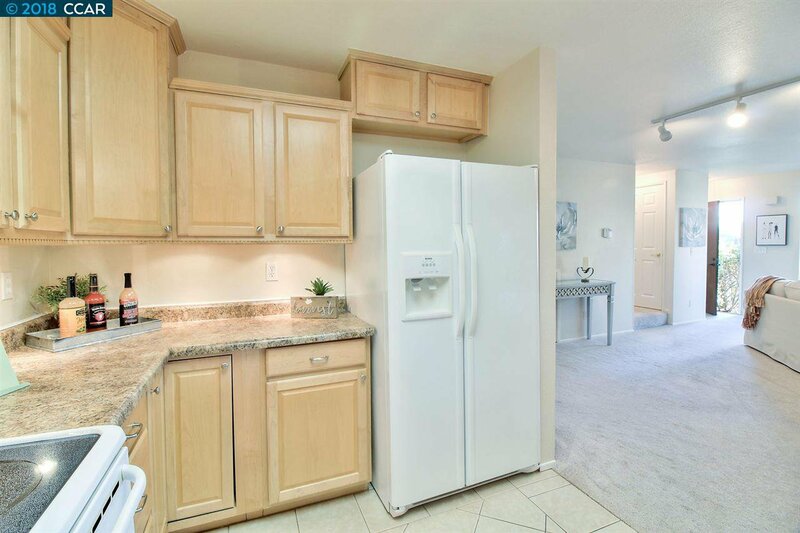 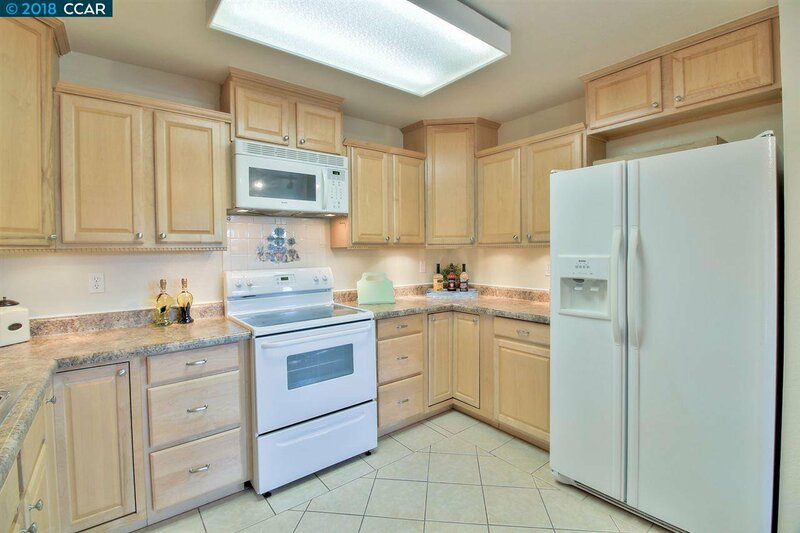 The kitchen is in pristine condition with plenty of counter space and storage. 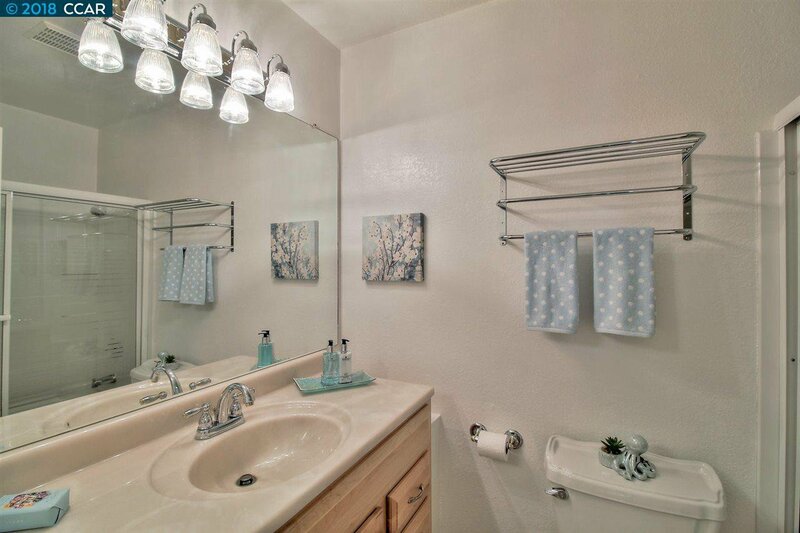 The main level also comes with a powder room and access to the garage with plenty of space for storage. 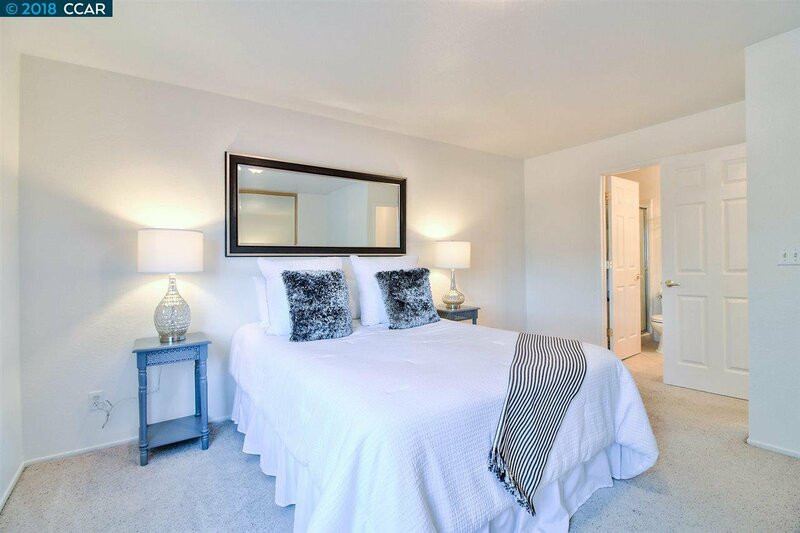 Upstairs the master bedroom is spacious with a well-designed master bath with plenty of space and dual shower heads. 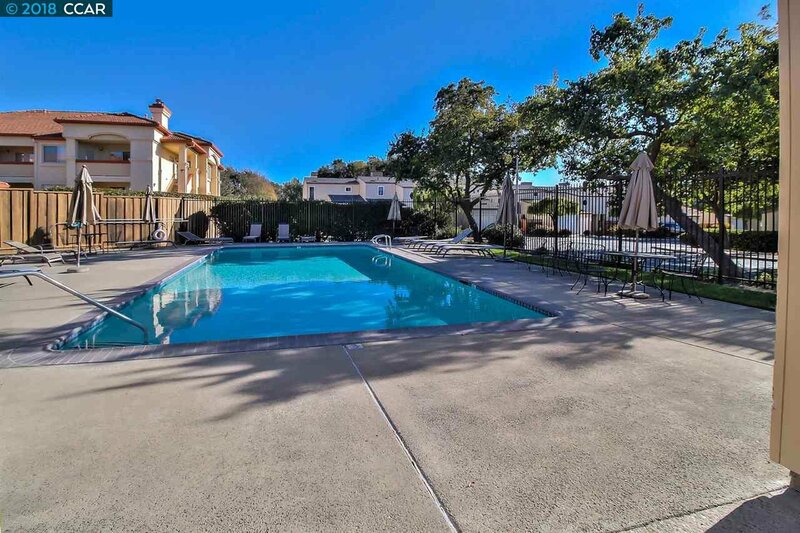 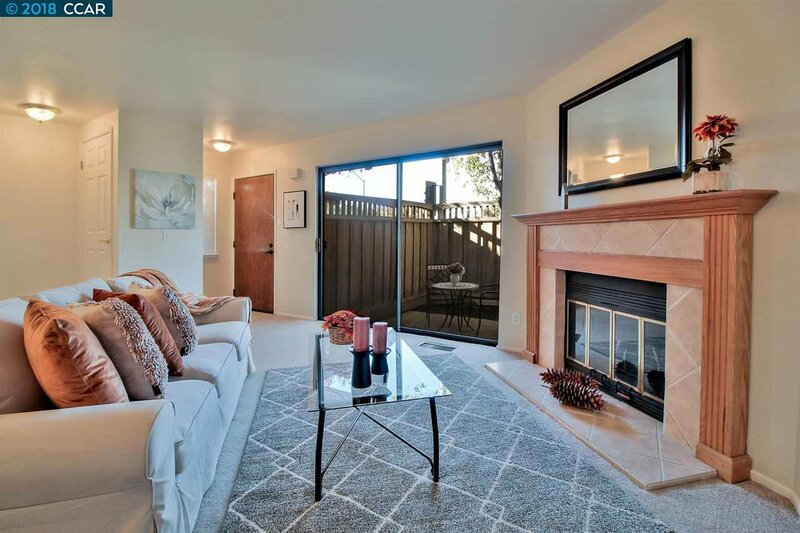 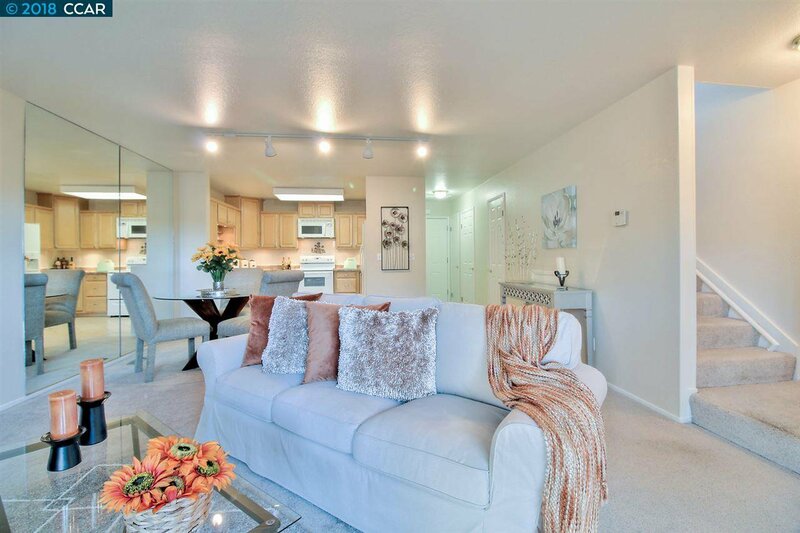 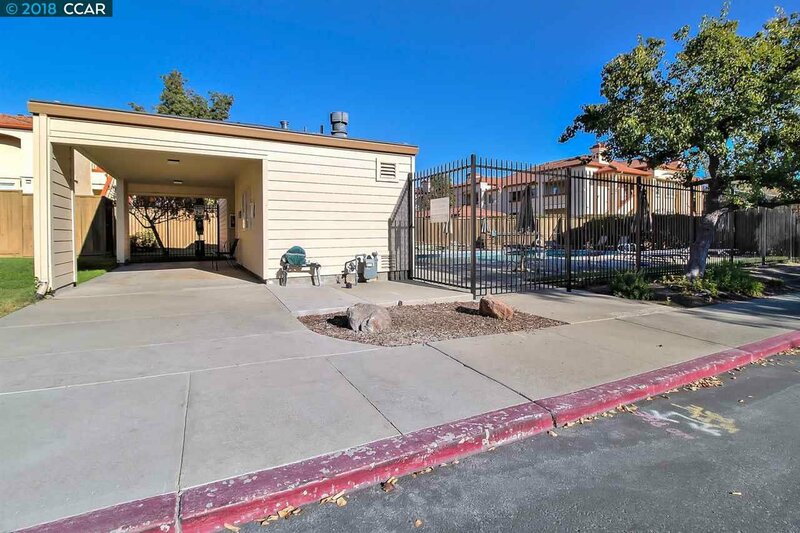 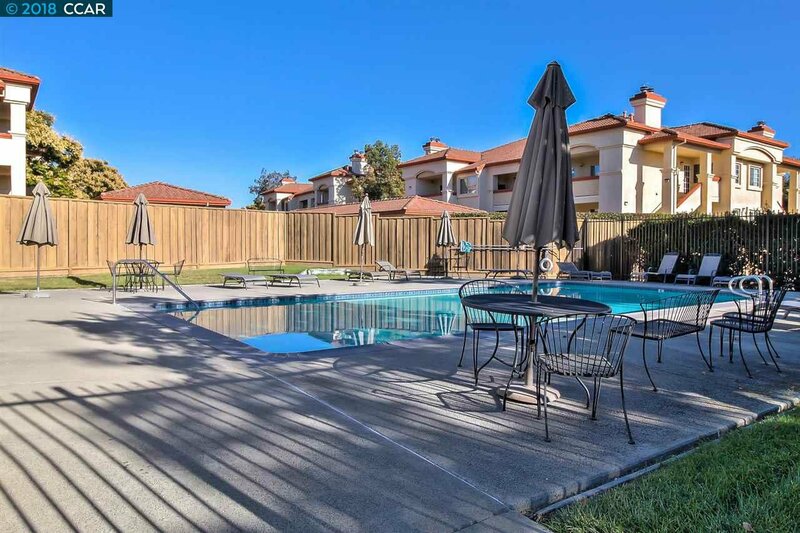 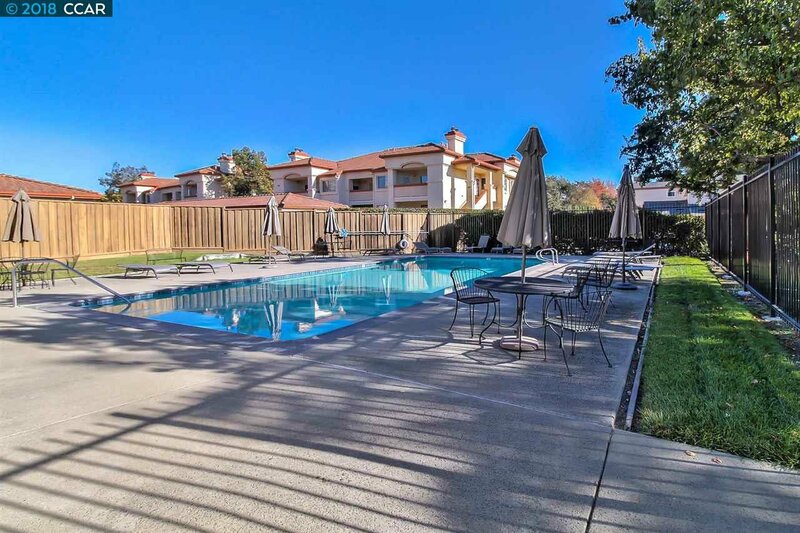 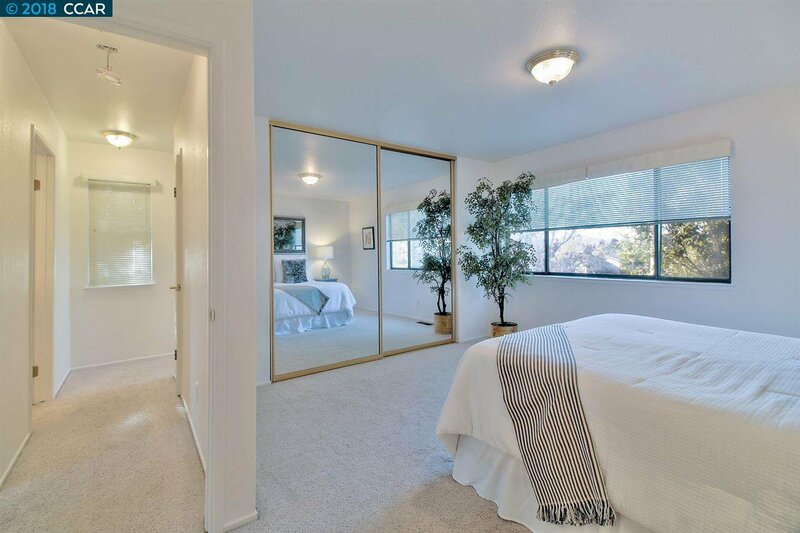 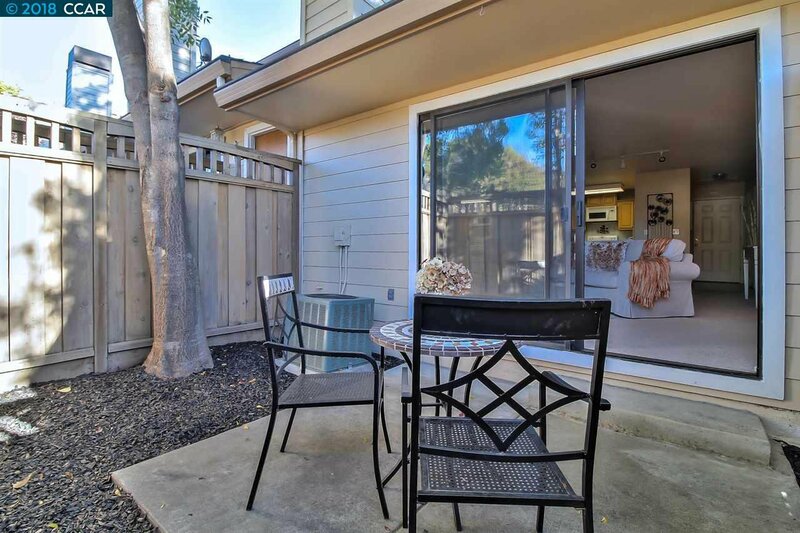 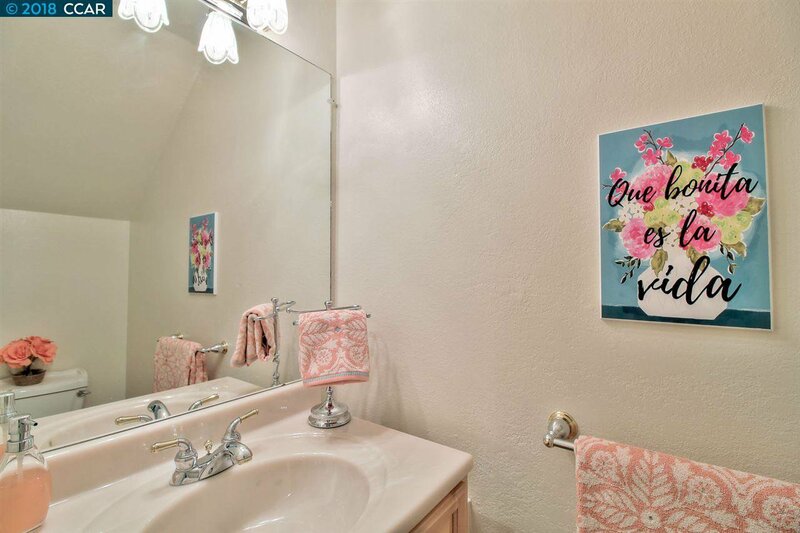 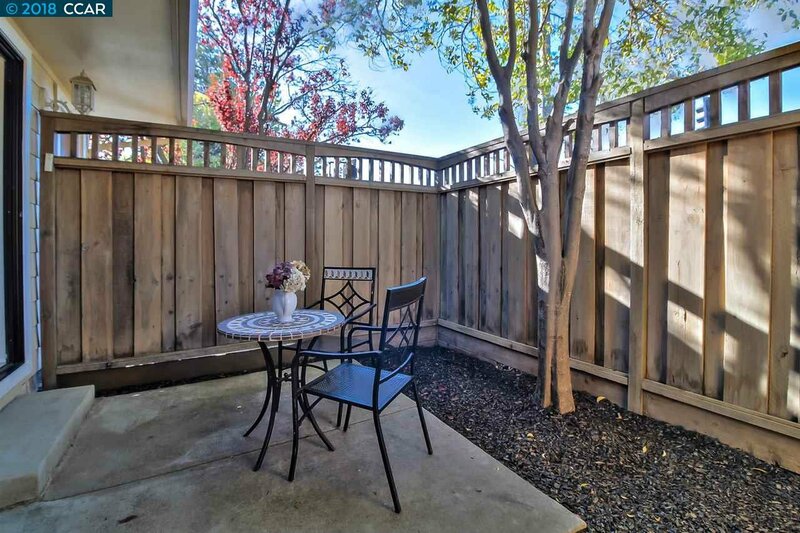 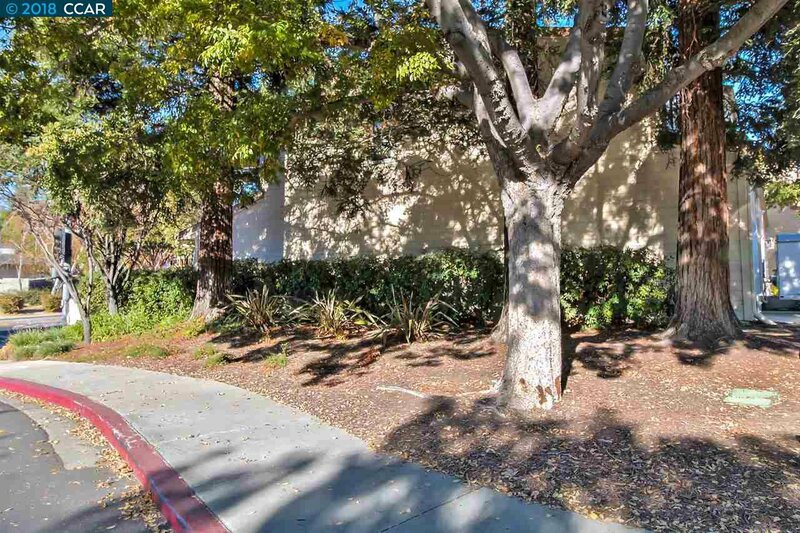 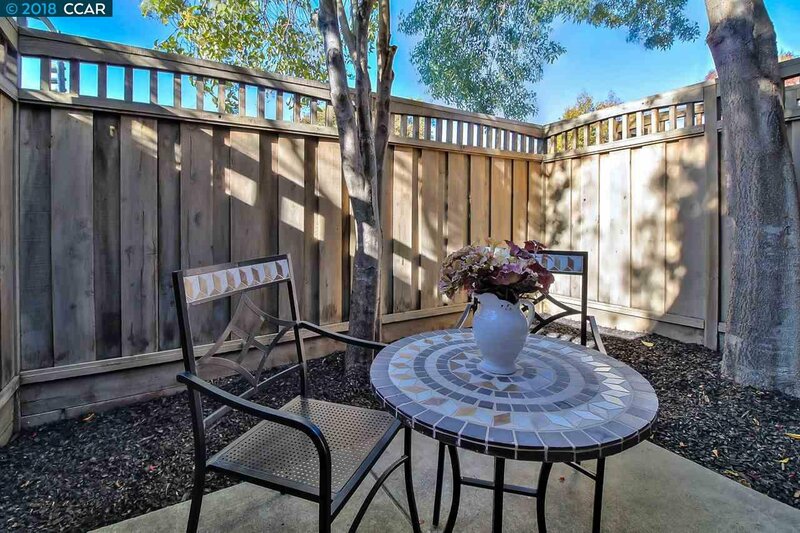 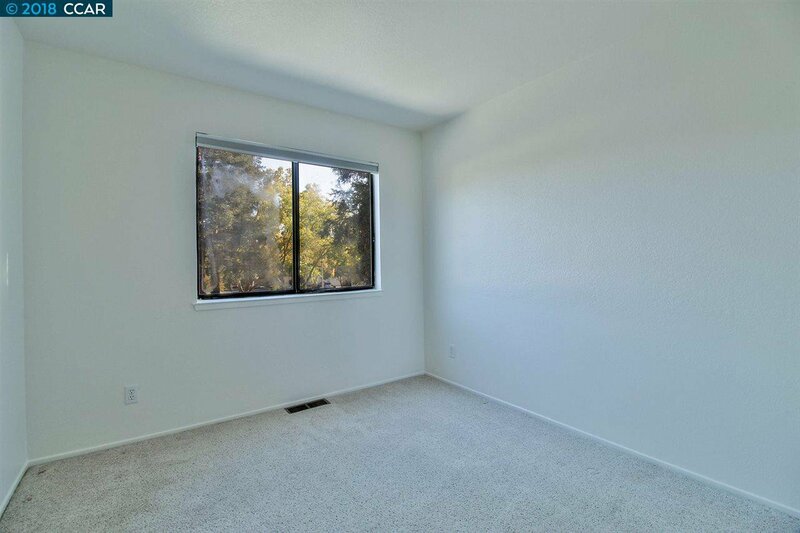 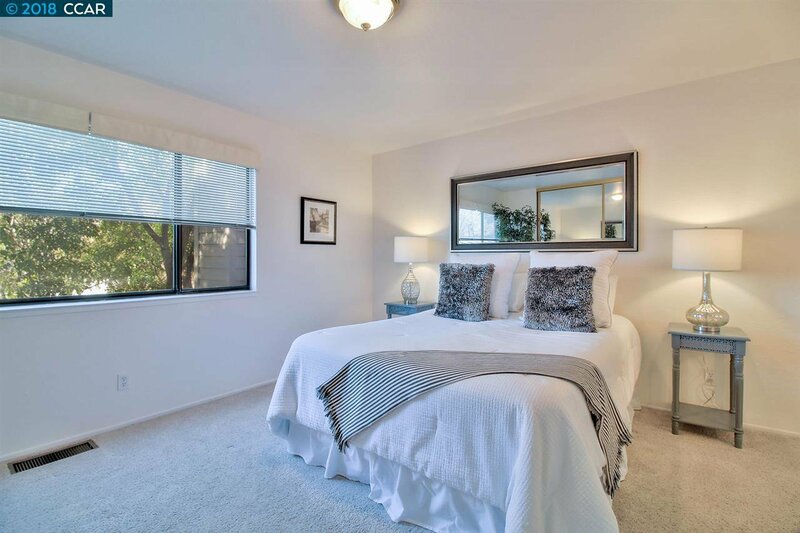 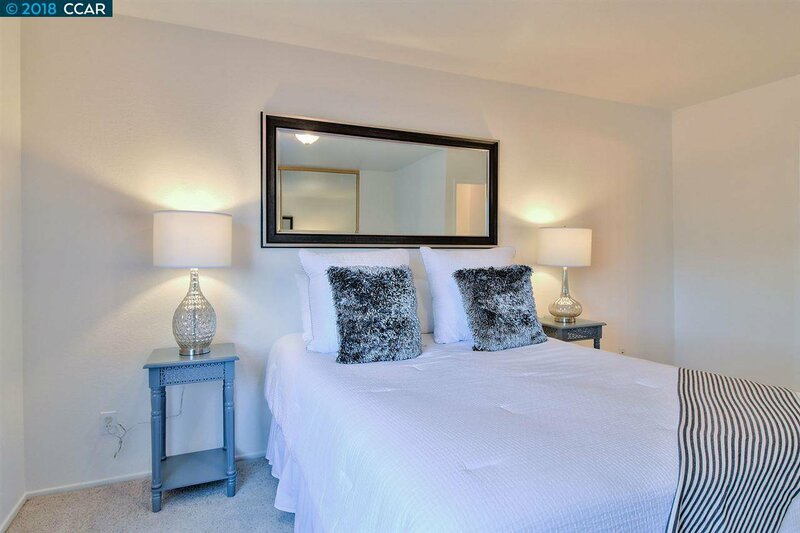 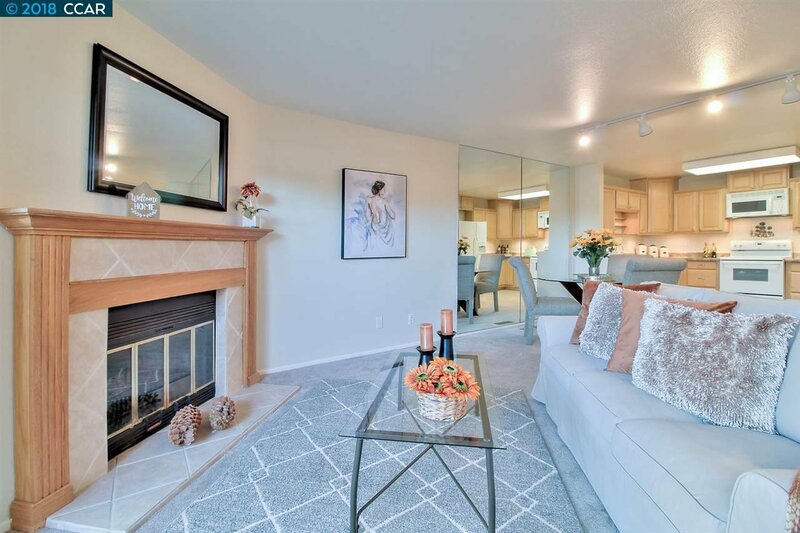 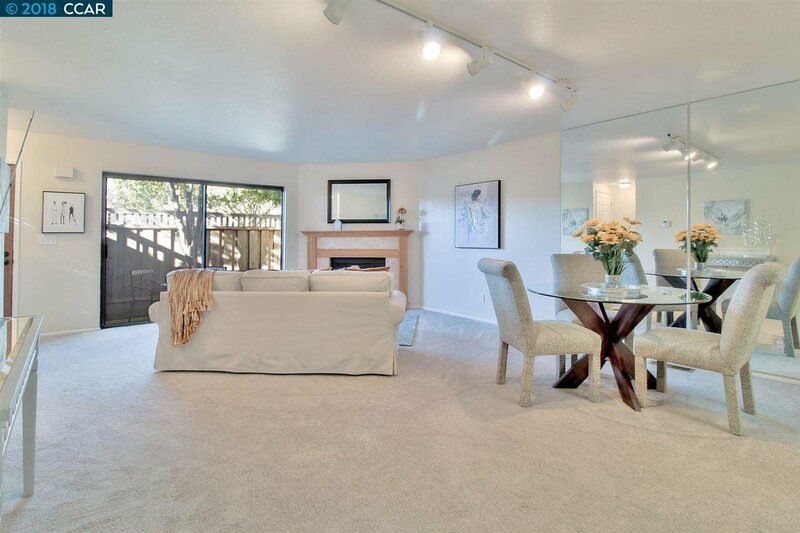 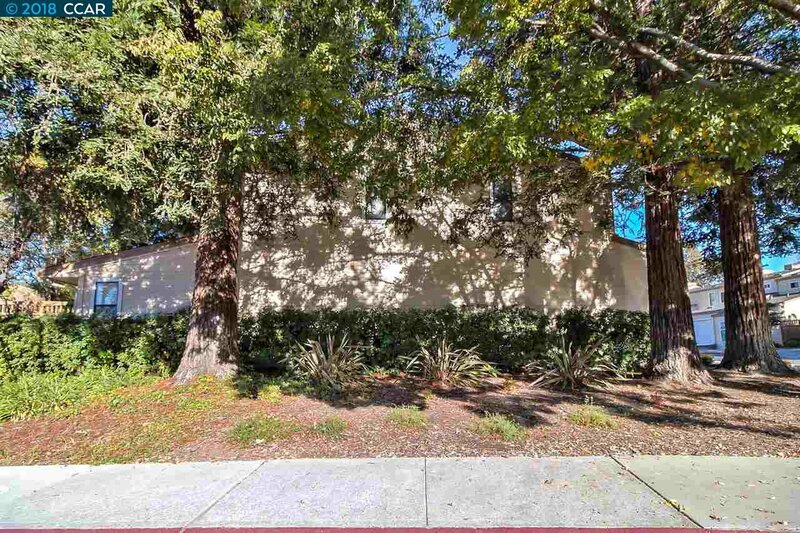 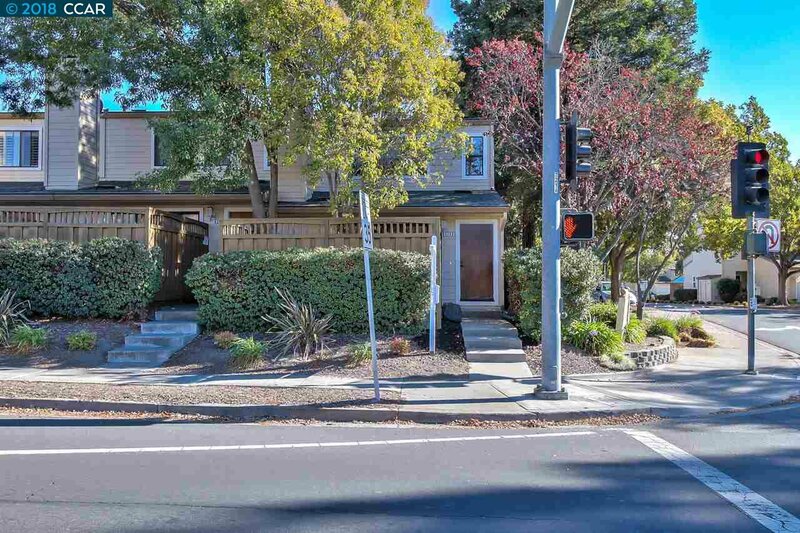 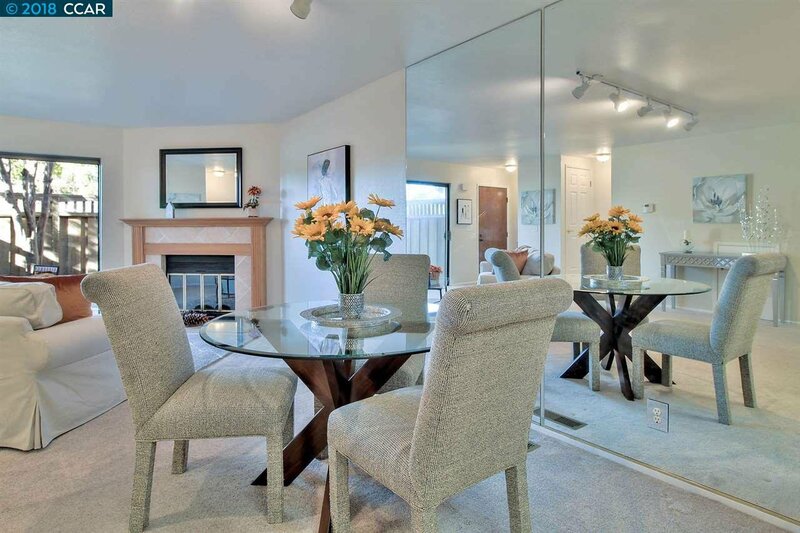 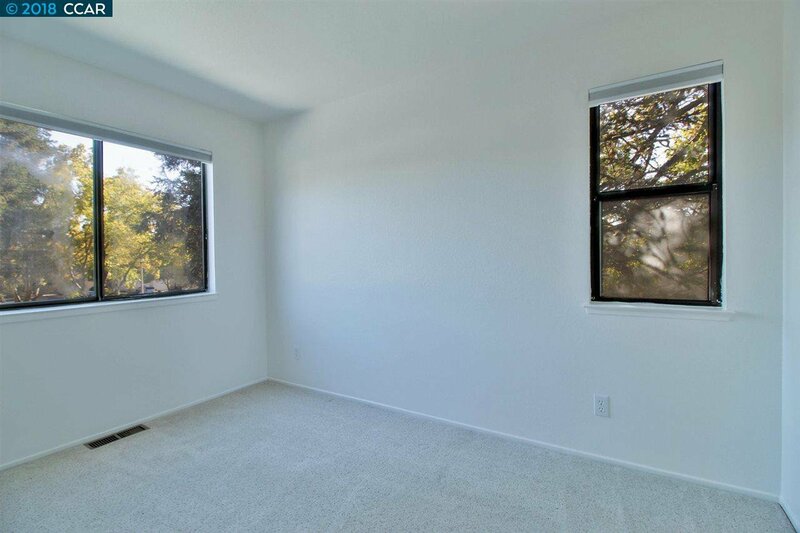 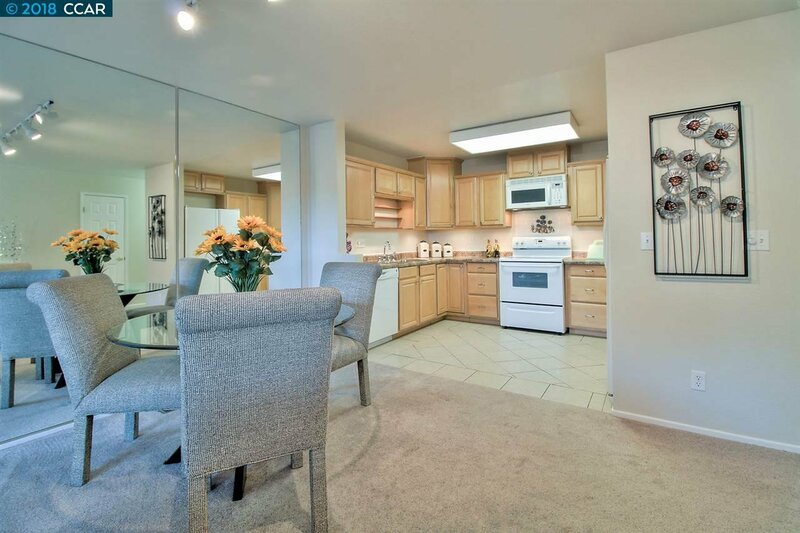 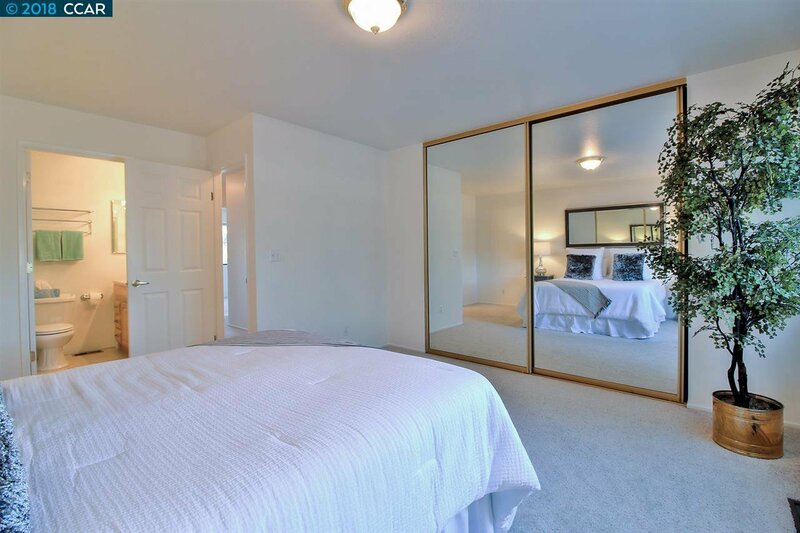 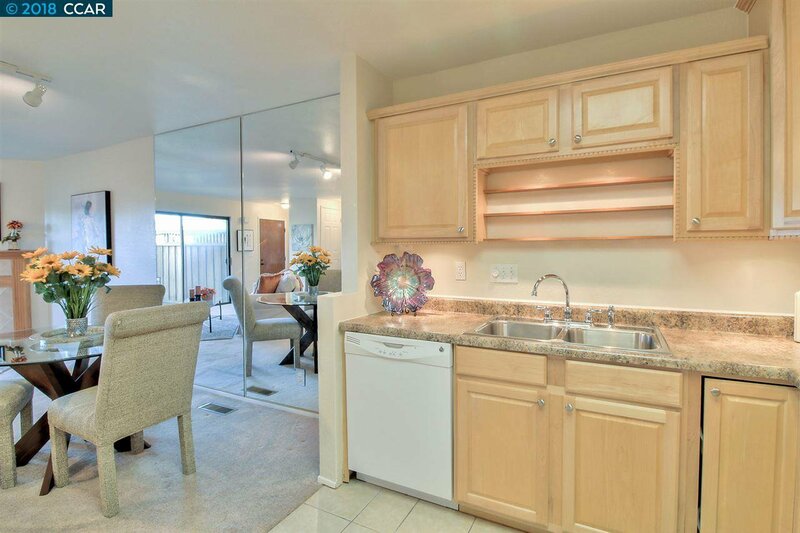 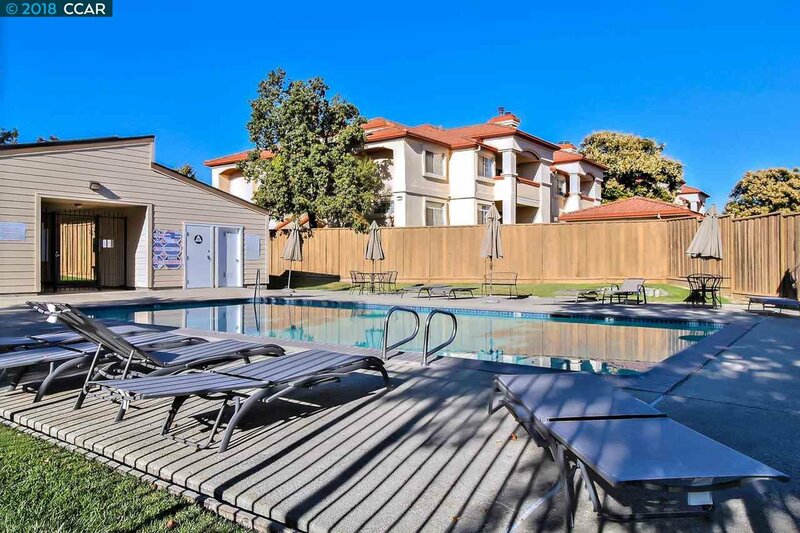 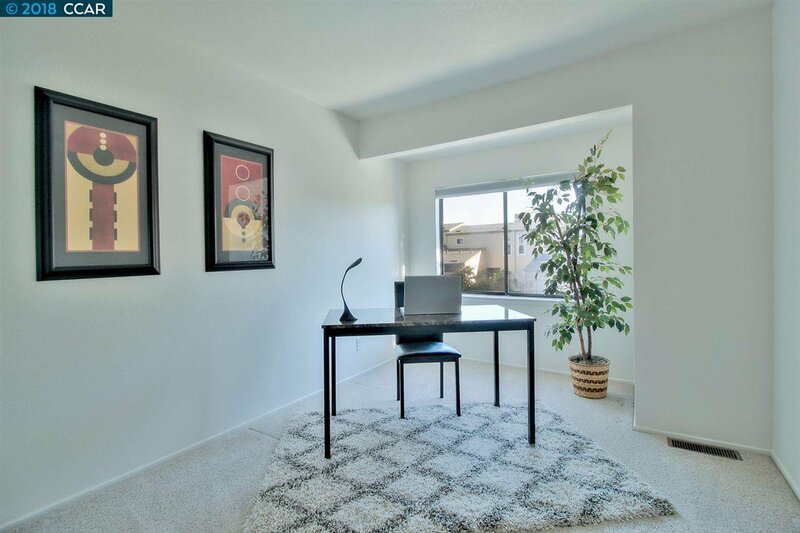 Conveniently located within the subdivision, near the community pool, access to commute areas (580/680 freeways & Dublin BART), shops and restaurants. 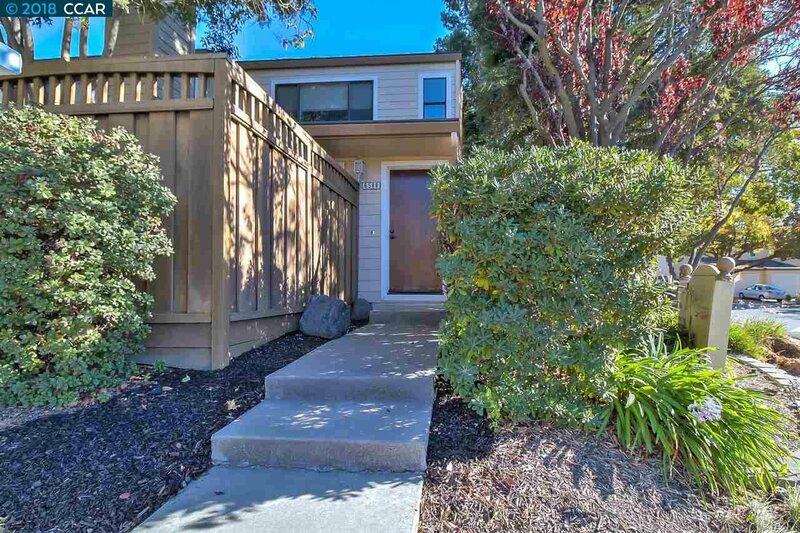 Walking distance to all 3 levels if highly rated Dublin schools, as well as the popular Iron Horse Trail and Dougherty Hills Dog Park. 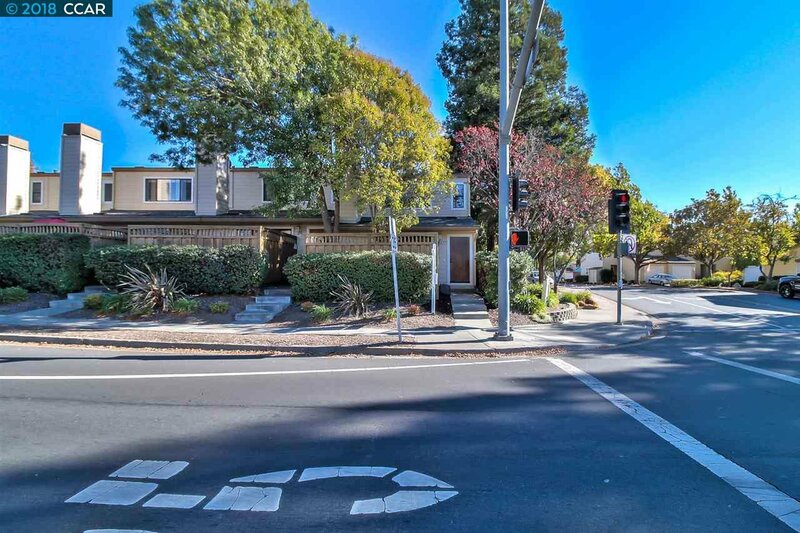 Don't miss out on this great opportunity to own a wonderful home in Dublin...The second fastest growing city in the state of California!